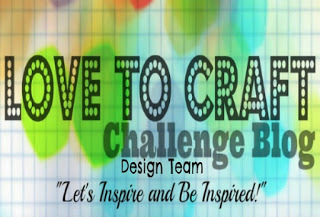 Today, I want to share another piece of Jewelry I created for the Fun Stampers Journey Convention. 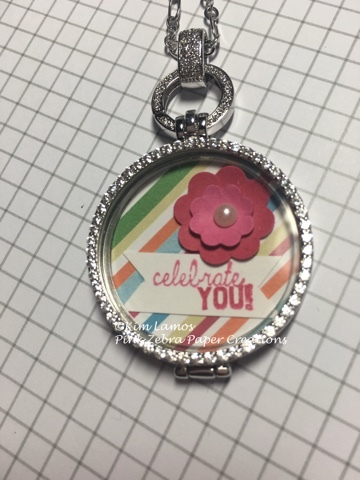 Today, all attendees are wearing our "Celebrate You" pink t-shirts, so I created this locket. I punched the pattern paper from Fun Filled Prints with the 1 1/4 circle punch for my base. I then punched in Watermelon Fusion and Sweet Berry Cardstock, the Summer Pretties. I stacked the small Watermelon Fusion flower on top of the Sweet Berry flower. I then stamped the "Celebrate You" by using two different stamps from the Tag Elements set and masked out the words I didn't want. I stamped the words with Sweet Berry Ink on Whip Cream Cardstock. 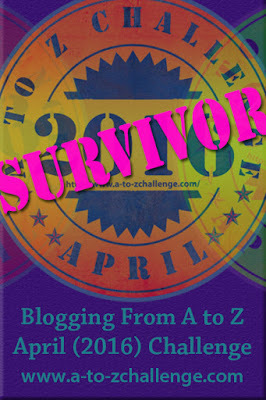 I then cut the ends into banners and added this to the locket. To finish the locket, I added a pearl to the center of the flower. Enjoy! 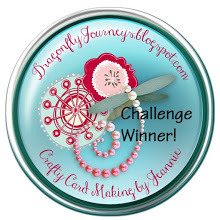 I love, love, love the inserts you made for the journey girl necklaces Kim.